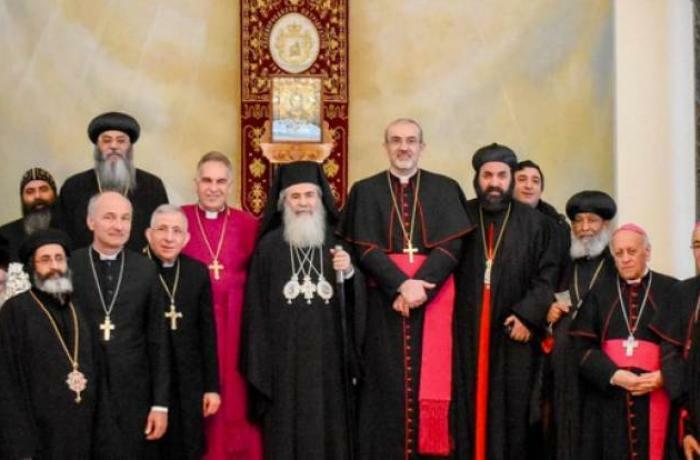 Jerusalem (AsiaNews) – Easter is the time when "the human family is celebrated in the light of the divine life and abundance", and the holy city, site of the resurrection, is "the beacon of hope,” write the Patriarchs and Heads of the Churches of Jerusalem in their Easter message to the faithful, sent to AsiaNews for information. The Church leaders note the role of "peace and reconciliation" entrusted to Jerusalem, which must maintain its "multi-religious and multicultural status", and urge people to pray for the "regions of violence and distress". The Patriarchs and Heads also call for prayers for "all women and children who face violence and injustice throughout the globe." 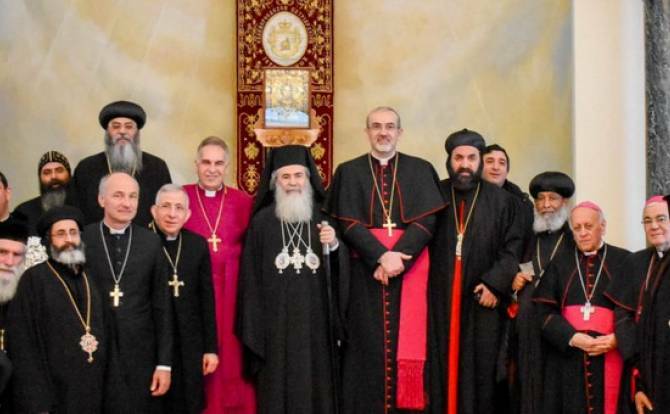 The full message of the Patriarchs and Heads of the Churches of the Holy Land follows.